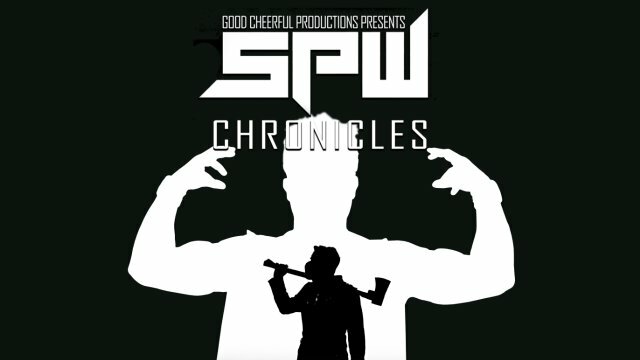 SPW: Wrestling on the Edge of the World. 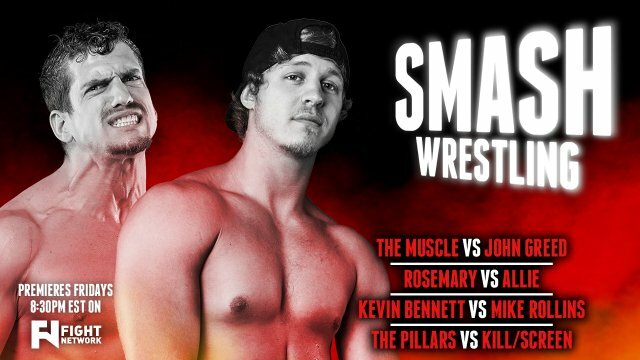 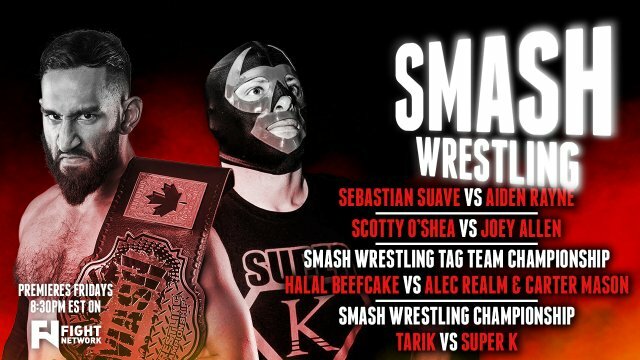 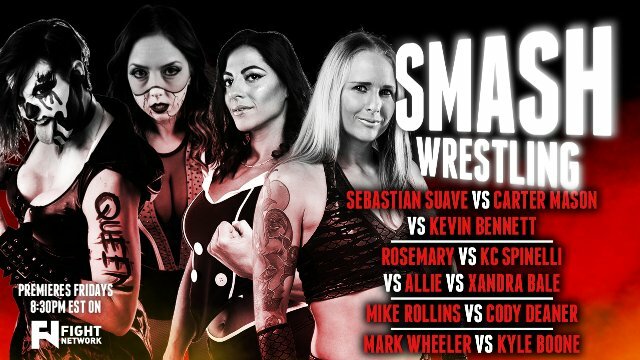 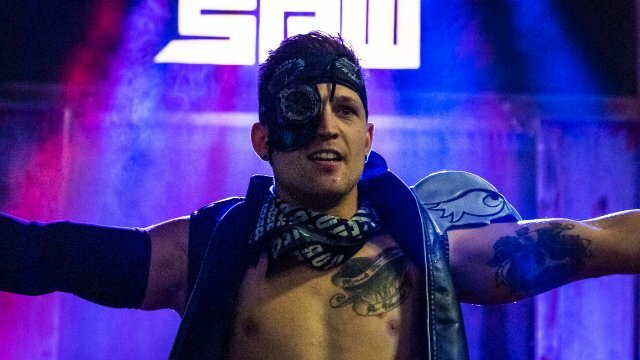 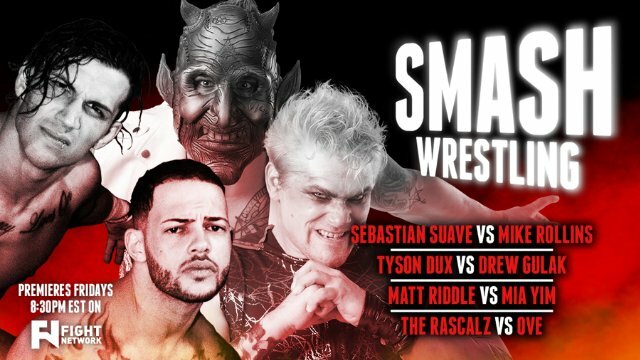 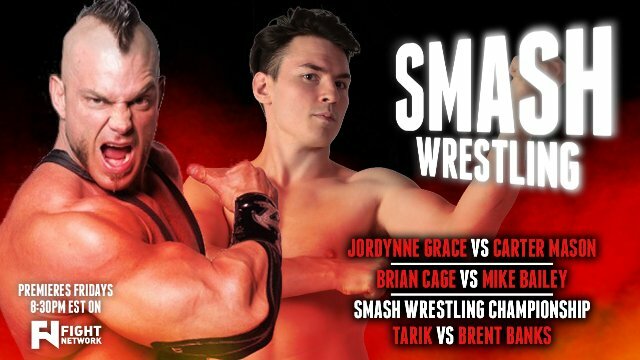 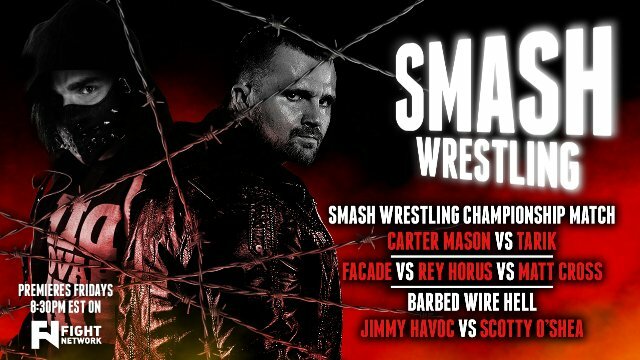 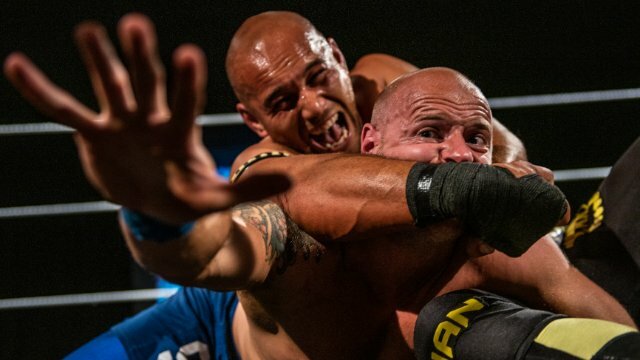 Independent Wrestling out of New Zealand! 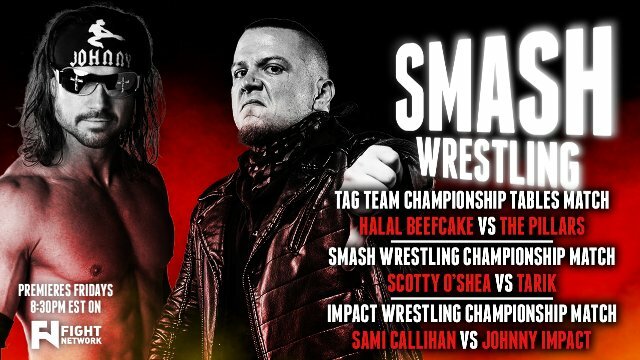 Khan vs Hooligan - Title vs Career! 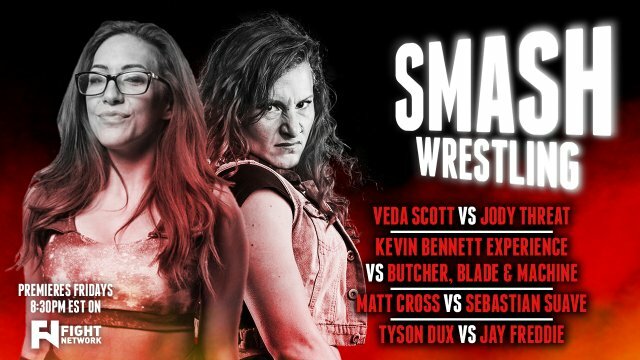 FIGHT FOR GOLD 2019 - WATCH NOW!